More Light is Proud to partner with Presbyterian Disaster Assistance for this Online Teach-In Series. At More Light, we often hear from congregational leaders who have active ministries to both LGBTQ people and refugees, and who want to be a better source of support to both populations but may be unsure how best to do so. 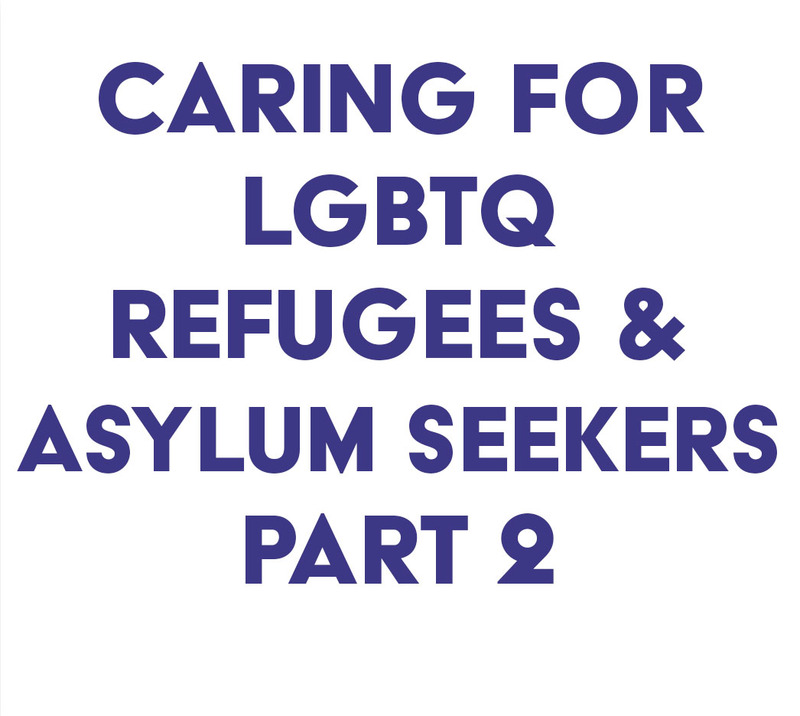 This 3-part series will address the ways in which congregations can better serve LGBTQ refugees, and asylum seekers. Susan Krehbiel has over 25 years of experience in refugee and asylum ministries, primarily through faith-based non-profits. For most of her career she has worked in both the development of direct service programs and public policies. Of particular significance to her was her work developing new national programs and policies to protect unaccompanied children seeking asylum and the 2 years plus she spent in South America helping establish new resettlement countries. 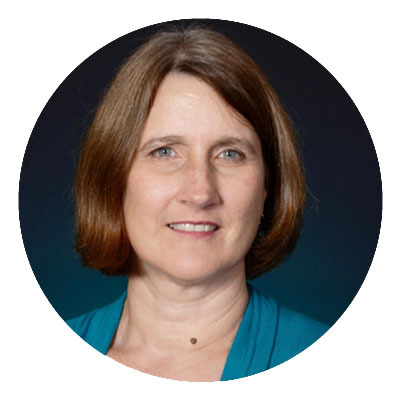 Susan works for Presbyterian Disaster Assistance to coordinate PC(USA) humanitarian response with refugees and asylum seekers and advocacy on their behalf, by inspiring, connecting and equipping the denomination and local congregations to carry out these ministries. In addition to her work for PDA, Susan works for the Presbytery of Baltimore. She is married to Norman Lazarus and is a ruling elder and member of Catonsville Presbyterian Church in Baltimore County, Maryland. 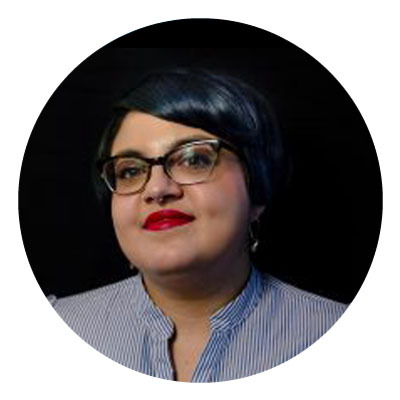 Jamila Hammami is a queer non- binary first­ generation Tunisian­ Arab American person of color community organizer & social worker from the south, now based in NYC. They are a founder and Executive Director of the Queer Detainee Empowerment Project (QDEP), founded in 2014. Jamila has worked with LGBTQI/ HIV+ immigrants in detention and post- detention. They have specifically worked on service provision, program development, organizing, advocacy and policy around the realities of detention and violent xenophobic policies, while lifting the voices of LGBTQI immigrants that were previously detained through the podcast Queering Immigration. They are a 2013 graduate of the Silberman School of Social Work at Hunter College with a degree in Community Organizing Social Work, with a specialization in Immigrants and Refugees. They are also a Social Work Field Instruction at Columbia School of Social Work in New York City. Jamila comes to this work with personal and familial experiences with the incarceration system, a background in reproductive justice, working to center women, specifically trans and queer, of color’s voices in movements, and witnessing the impacts of migration and racism in their formative years in Texas. Jamila is a survivor of police brutality and the carceral system; but is fortunate to have been able to remain in the free world based on procedural civil rights violations. They are also a leader of the NYC chapter of Black & Pink, an organization run and led by those that are currently or are previously incarcerated and free world allies. Jamila is a contributor to the books Centering Intersectional Politics: Queer Migration Activisms “After Marriage’’, Profit/Protest Asylum, and Queer Migrations 2: Illegalization, Detention, and Deportation. Jamila is also a member of the The Stonewall Foundation’s Levin- Goffe Committee, a scholarship program for immigrant students in New York City. Jamila is a recipient of the National Association Of Social Workers of New York City’s 2017 Emerging Leaderships Award, Metropolitan Community Church of New York (MCCNY) 2017 HEART Award, New York City Council LGBT Caucus 2017 LGBT Champion, Step Feed’s Top 20 Arab Activist, Step Feed’s Top 10 Arab Women Fighting for Gender and Sexual Freedom, Opportunity Agenda 2015 Communications Institute Fellow, and an Opportunity Agenda 2016 Creative Change Fellow. (Watching with a group? The cost of each teach-in part is weighed based on group size. If you are watching with a group of 2-5 people, the TOTAL cost of Part 1 is $35; with a group of 6-20 people, the total cost of Part 1 is $50; with a group of 21 or more, the total cost of Part 1 is $100). transgender inclusion, LGBTQ youth, homelessness, and immigration. Teach-ins also offer the opportunity to learn more about how your church can get connected with a peer network to share best practices and explore challenges within your ministries. A teach-in is similar to a general educational forum on any complicated issue, usually an issue involving current political affairs. The main difference between a teach-in and a seminar is the refusal to limit the discussion to a specific academic frame or scope. working for social justice in their congregations and communities, and explore opportunities for peer coaching. Thank you for registering for Part 2 of our Teach-In on caring for LGBTQ Refugees and Asylum Seekers! We look forward to seeing you on Wednesday, May 30 at 3pm Eastern! Below are the details for how to join the webinar on the 30th. You will receive this information in an email, but please keep this page for your records! The Online Teach-In will have about 45-50 minutes of content, followed by 10-15 minutes of Q&A. 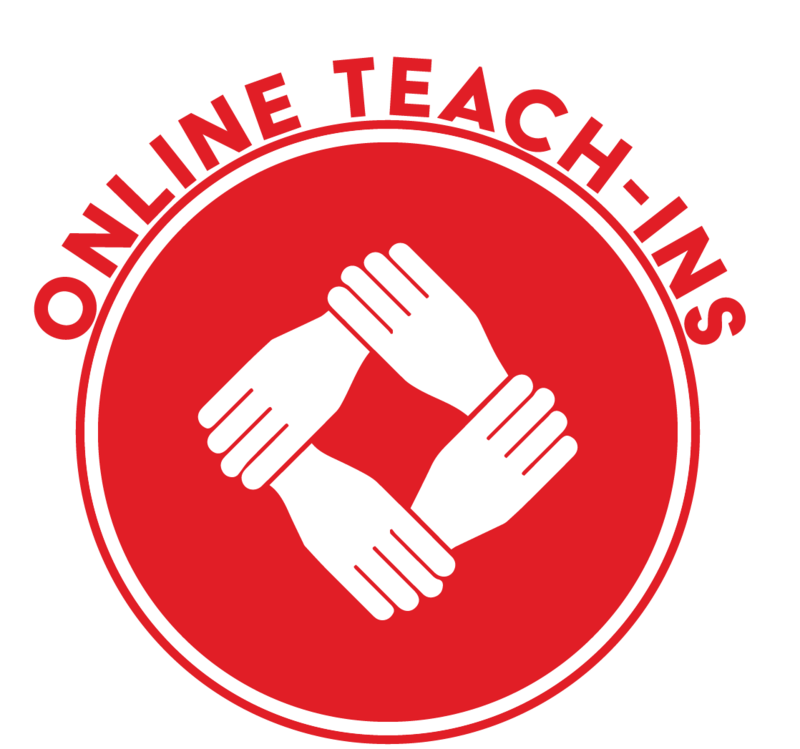 Our Online Teach-Ins are delivered through a platform called Zoom. Zoom requires viewers to have their web browser client to watch webinars, which is a free, one-time download. When you sign on to watch the webinar, Zoom’s web browser client will download automatically. You can also manually download it here. You will need an internet connection to join the conversation on Wednesday, May 30th. Please visit the FAQ page on our website, or contact us at if you have any further questions.